A quick look and chat with an award nominated singer and songwriter living in Ontario, Canada. 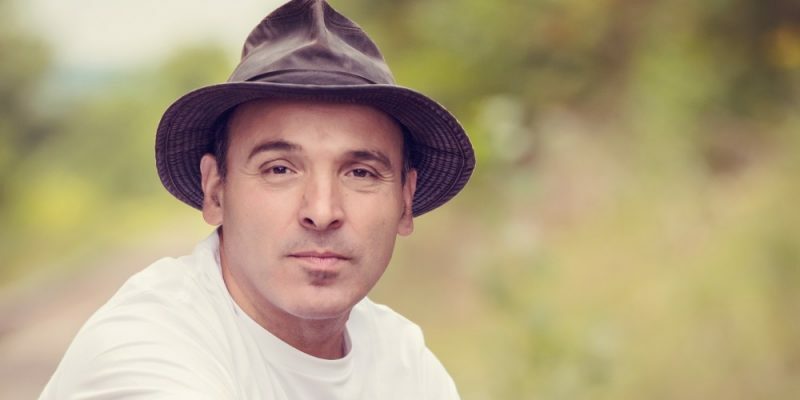 Billy Grima was kind enough to take time out of his schedule to answer a few questions from us about his music..
You have three albums to your name so far – I’m Just Standing, A Little Piece Of Heaven, and your latest release; Sugar & Cream. How would you say Sugar and Cream differs from the previous two, and has your approach to song writing changed over time? The album Sugar & Cream has a unique sound. With a taste of Country, a hint of Motown and Rock, the album offers more to the listeners. It is very personal in a sense that the listener can relate to the story lines within the songs. ‘Picture of You and Me’ is a beautifully crafted song, could you tell us a bit more about what inspired you to write it? The storyline for ‘Picture of You and Me’ crossed my mind as I was watching the news. Pictures of fallen soldiers being brought home, fighting for our freedom.. These men and women shall never be forgotten. If you had a chance to play just one song to a brand new audience, from any of your albums; which song would you choose, and why? This is a very hard question to answer because every song has touched my heart in some way. I would have to say ‘I Miss You Baby’, as I had a very hard time finishing; walking away from the piano to wipe a tear or two. I knew that the message within the song would be felt by many. You once said that writing a hook or humming a melody is ‘medicine’. We couldn’t agree more. What do you think it is about music that makes it so therapeutic? For me, writing a hook or a melody puts me in a zone that is so intense I tend to block everything out. Total focus, an amazing feeling. What’s the most memorable experience you’ve had in your music career so far? My song ‘I Miss You Baby‘ has touched many people’s hearts. On several occasions, I have had the honour of listeners contacting me to thank me for the song as they share their stories. It is a sad song with a very deep message. This song is very dear to my heart. To keep up to date on all things Billy Grima, follow him on Twitter, and head over to his Official Website to listen to the music. Highly recommended musician and songwriter.